WACO, TEXAS (April 11, 2017) — The Rising Sons today announced it will self-release its first album of original tunes for its 2017 Summer Tour, which kicks off in Shreveport, Louisiana at the end of May. Five songs on the album were written by Rising Sons’ guitarist Jackson Anderson, and three songs were penned by the trio’s pianist, Spencer Davis. Anderson is producing the album in his home studio. He hopes to complete the project in early May. He says the working title is, “The Rising Sons,” and it will be available for purchase online. The trio and Waco-based La Fiesta Restaurant and Cantina have partnered to promote the album and the tour. Over the past several months, the boys have been introducing songs from the album at La Fiesta during gigs at the restaurant. La Fiesta will host the Rising Sons’ 2017 tour send-off party the night of Saturday, May 27th. The first stop on the tour is Shreveport where the trio will play at the Superior Grill on May 30. The boys’ will play a private party at the Colonial Country Club in Memphis on June 2, and they are booked at the Natchez Hills Winery at Fontanel in Nashville on June 3. In Santa Rosa, Florida, they’re booked at Marie’s Bistro. The final leg of the tour will include a stop at The Listening Room in Mobile, Alabama on June 10th andand they hope to firm up a gig at Bamboulas in New Orleans June 11th. Following the tour, La Fiesta will host the Rising Sons’ post-tour event, “Tales from the Road,” which will include stories and photos from the 2017 tour. This tour will be the second for the teens. During the Rising Sons’ 2016 Gulf Coast tour, the trio played seven shows in four states over a nine-day period. Before hitting the road, The Waco Tribune-Herald and ActLocallyWaco.com published stories about the tour. Staff members from the Wacoan magazine interviewed the teens by phone several days into the tour. Based on audience response, tips, boosts on social media and invitations to return to play again, the Rising Sons 2016 Gulf Coast Tour was a huge success. 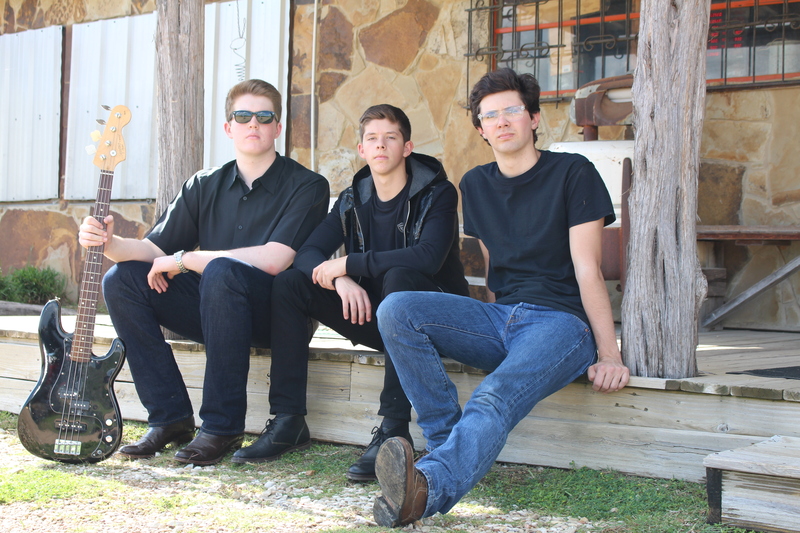 Influenced by the Eagles, John Mayer, Steely Dan and Frank Sinatra, the Rising Sons are an instrumental trio (Jackson Anderson on guitar, Spencer Davis on piano, and George Eichenberg on bass guitar) from Waco, Texas. With a growing catalog of original tunes mixed with cover songs, the Rising Sons play restaurants, wine bars, antique shops, malls, country clubs and private parties.